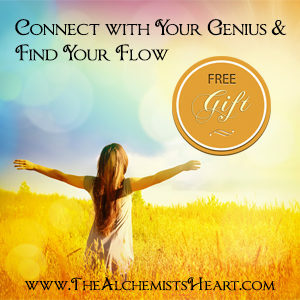 Nourish yourself with these free resources designed to inspire your life, from my heart to yours! My secrets to increasing your well-being, shaking off depression and feeling more alive! Do you know my secrets to increasing your well-being, shaking off depression and feeling more alive? In this free, full-version book, you’ll discover immediately practical ways to reclaim your energy, increase your self-confidence, feel genuinely good inside your own skin and bring greater enjoyment into all areas of your life. Do you know the top ways to reclaim your energy, restore your sense of humor and increase your well-being? 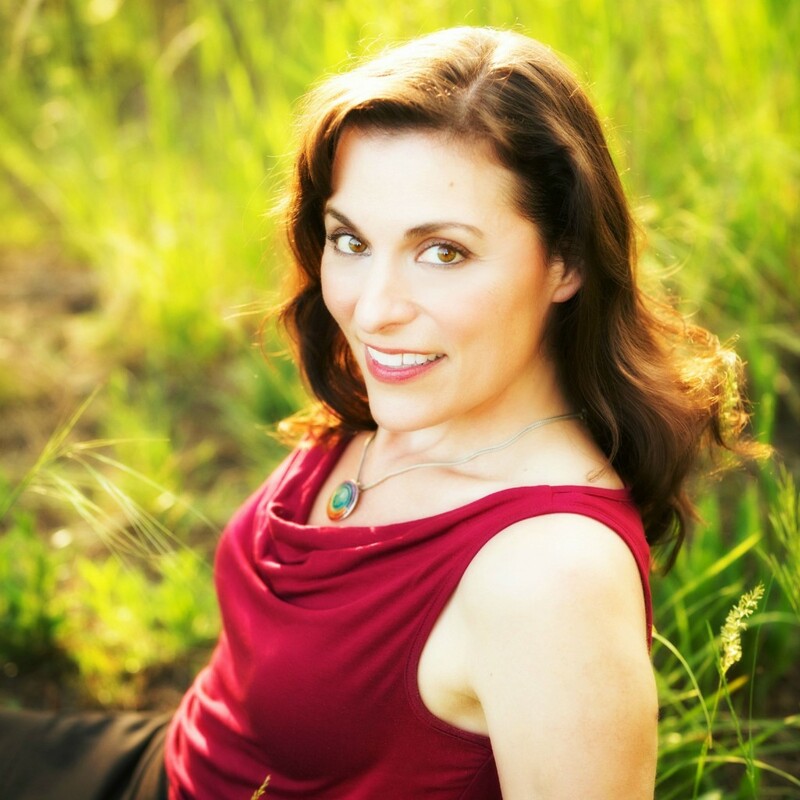 Get ready to learn essential keys to navigating motherhood with your sanity intact! You get 21 amazing audio interviews with expert moms who have been where you are and have come out the other side with warmth and humor.